I mentioned SESAME in a post last year. 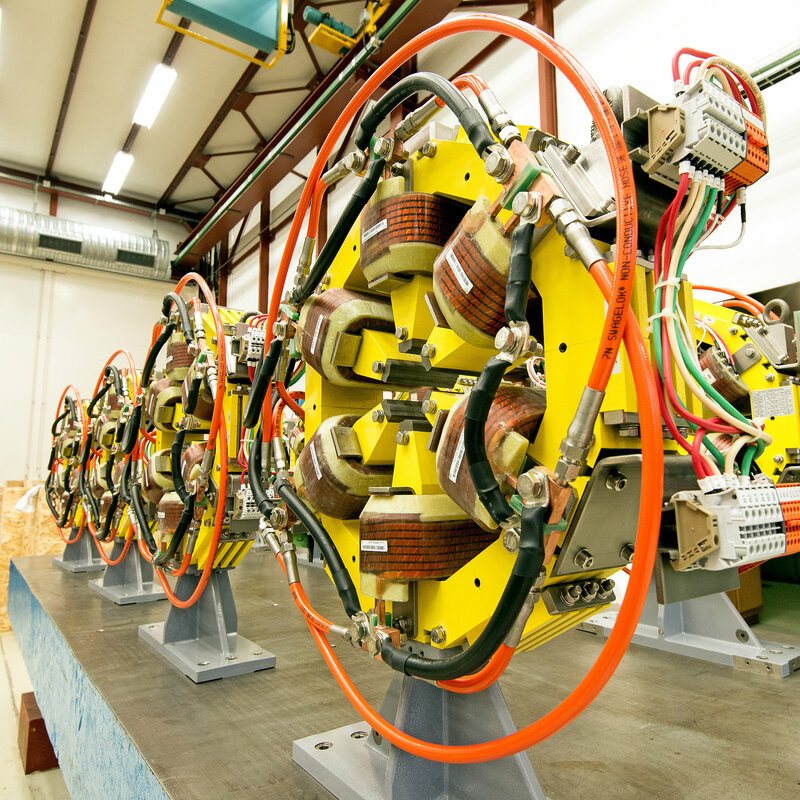 SESAME is the Middle East’s first synchrotron light source. 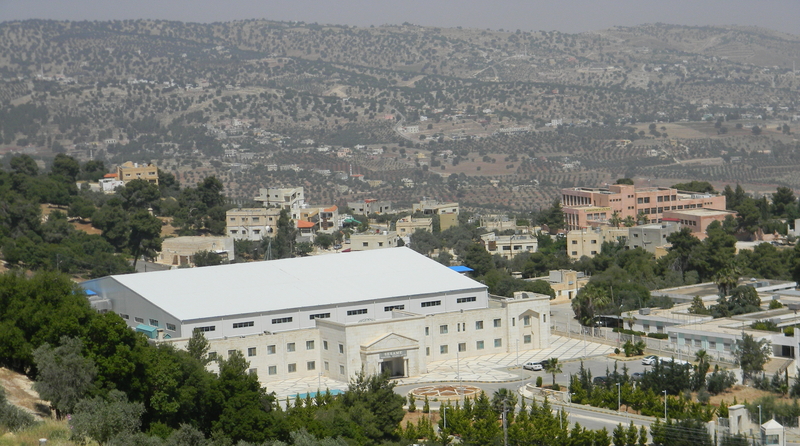 It is located in Allan, Jordan. SESAME is a joint project of Cyprus, Egypt, Iran, Israel, Jordan, Turkey, Pakistan and also the Palestinian Authority. The official opening ceremony is on May 16, 2017. These numbers are minuscule amounts to operate a credible science program centered around a synchrotron light source. Some of the SESAME member states have the resources to contribute more but it is a question of priorities I suppose. Why can’t the super-rich people of the Middle East contribute to such a worthy project? There are about 100 billionaires in the Middle East. I am Turkish, so I should mention that Turkey alone has close to 25 billionaires. The billionaires of the Middle East should look at the example of Jim Simons who donated millions of dollars to the Brookhaven National Laboratory and donates much more to other science and mathematics projects. This entry was posted in physics, society and tagged Middle East, science, society. Bookmark the permalink.